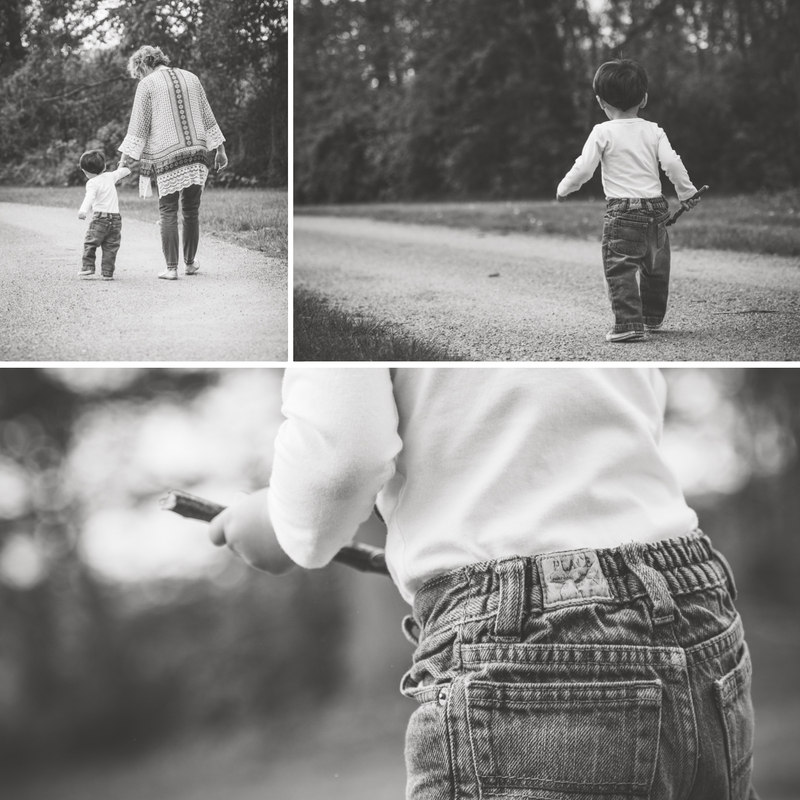 Sawyer turned 18 Months old and to celebrate and document this milestone, we had a fun photography session! This little man loves to run. We had his great-grandmother, grandmother and his momma with us for photos and he couldn’t have been happier. Sawyer is such a momma’s boy and absolutely loved running to her and holding her tightly. 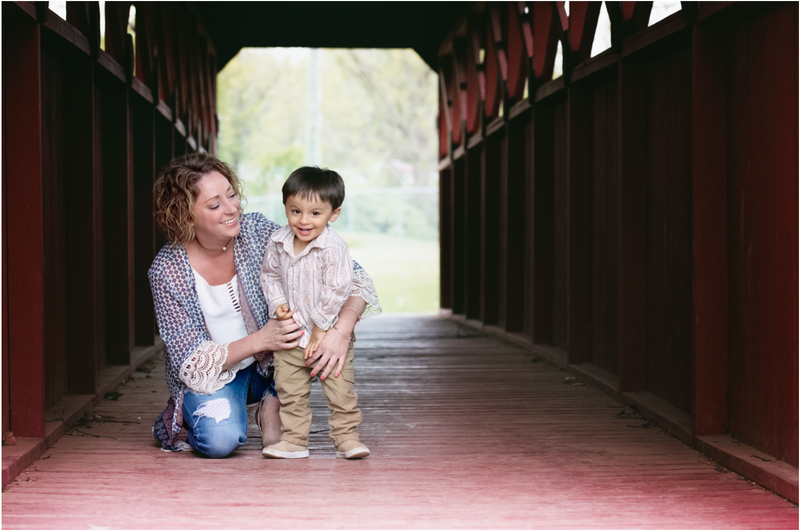 We chose Indian Park in Montoursville for this session as Mom loved it and Sawyer was pretty familiar with it’s surroundings. Though every time a motorcycle drove by on the near highway, he was distracted and excited (this boy loves his motorcycles)! Shout-out to this strong momma for her patience with this ball of energy. 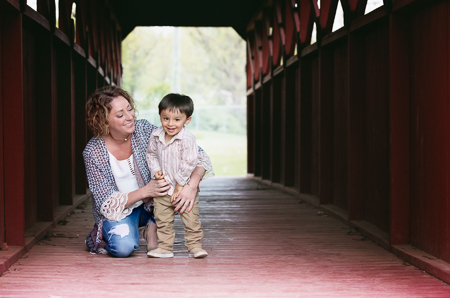 I can tell that he will grow to be his mother’s best friend and most faithful advocate. Happy 18 Months! 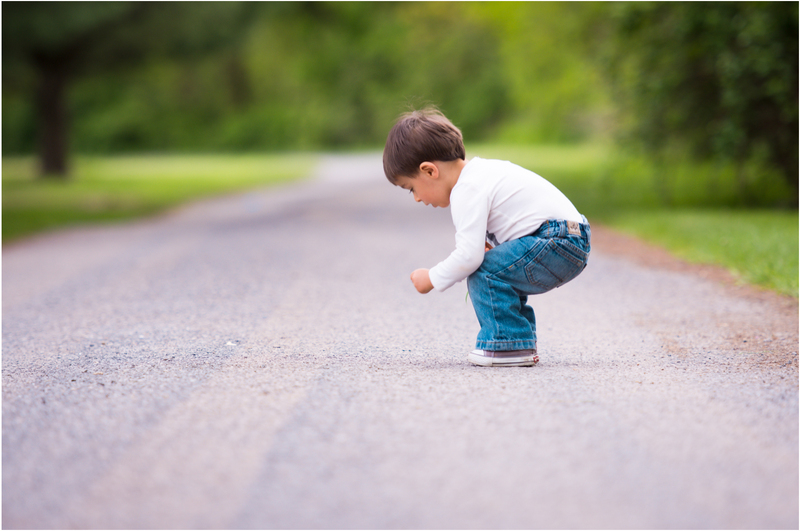 I remember when my son was this age, and you captured the little details and expressions perfectly! Williamsport has a great photographer here!! 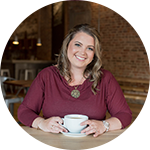 I’m sure you love capturing milestones as a photographer in Williamsport, PA! What a fun age for a photographer to capture! Williamsport PA looks like such a beautiful place too! Oh my gosh, what a cutie!! I LOVE the covered bridge- no idea Williamsport, PA still has one! Lucky photographer! I love seeing Milestone sessions, thank you for sharing this! I remember when my son was this age. He is going on three now, and has even more energy than he did at 18 months! I’m glad she had you in Williamsport, PA to photograph this milestone. I love milestone sessions! Sometimes we forget to capture them in between birthdays! 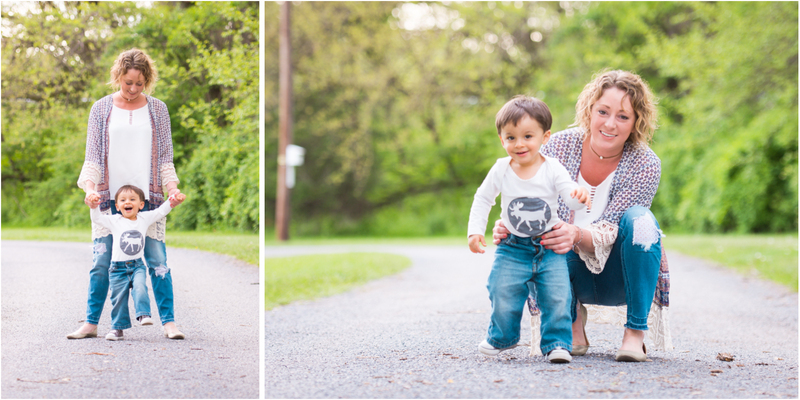 Williamsport is lucky to have an amazing child photographer like you!